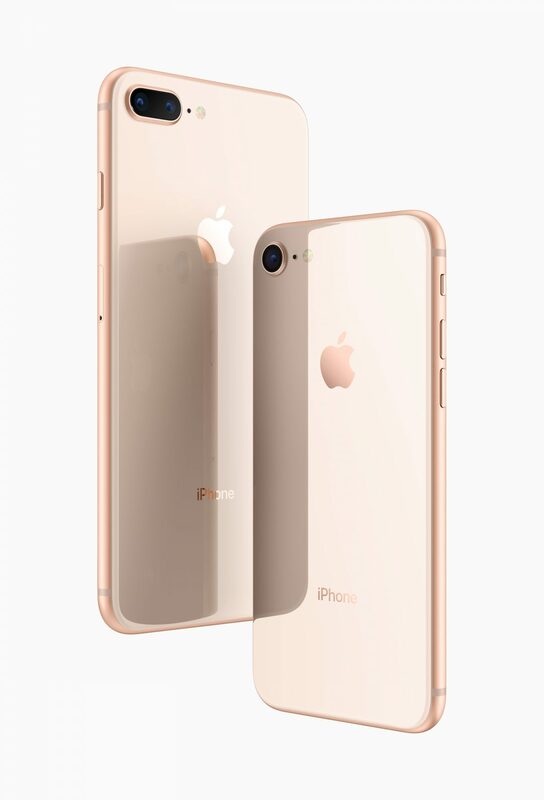 The iPhone X may be making the headlines, but let’s not forget about the iPhone 8 and 8 Plus that Apple announced alongside the new premium smartphone. The next generation of iPhone is here, it’s just fighting for the spotlight. You’d be forgiven for thinking about the iPhone 8 and 8 Plus for just being a slightly more powerful and better equipped version of the iPhone 7 and 7 Plus. In fact, you would be forgiven for not being able to tell the two generations apart, as the only change Apple made with the iPhone 8 and 8 Plus is a glass back. Oh, and a new gold finish option (not be mistaken with rose gold or gold) to compliment the silver and space grey options. The iPhone 8 and 8 Plus has the same display as its predecessors with the added addition of the true tone technology used in the iPad Pro that adapts to ambient light. Its speakers are also 25 per cent louder and have deeper bass. The biggest change in this generation is the power packed inside. The iPhone 8 and 8 Plus both use the A11 Bionic chip that Apple has developed, featuring a 64-bit design, six cores, and two high performance processors. Apple says this is 30 per cent faster than the A10. 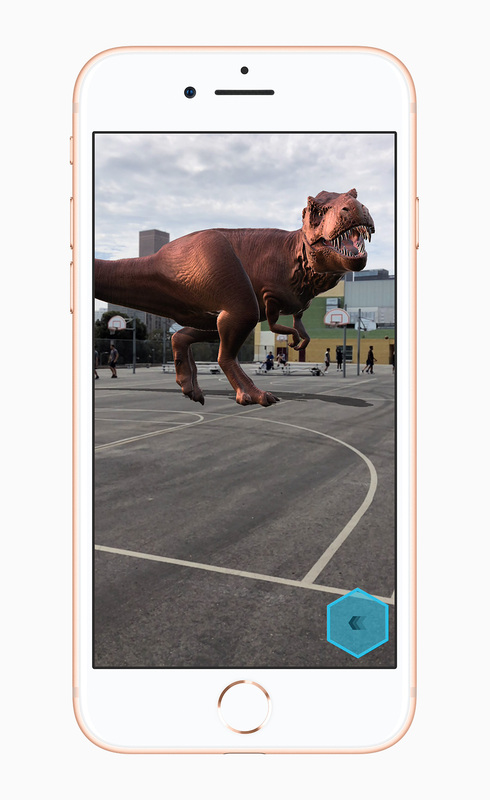 Because of this increase in power, Apple is able to really push the iPhone’s augmented reality capabilities, especially since the company’s ARKit has been so heavily featured in the iOS 11 update that the iPhone 8 and 8 Plus will launch with. According to the tech giant, the chip has been individually calibrated for AR. The rear cameras on both devices remain the same as on the iPhone 7 and 7 plus, with the iPhone 8 Plus still the dual rear camera option. However, the sensors on the iPhone 8 Plus have been updated so that photos will be brighter than that of the iPhone 7 Plus. Because of the power behind the A11 Bionic, Apple has combined it with the enhanced camera for ‘Portrait Lighting’, meaning users can now select from various lighting effects. This boosts video capabilities as well, as both devices can capture video at 60 FPS in low light mode, supports 4K capture, and slo-mo videos can now be shot in 1080p up to 240 FPS. Lastly, the iPhone 8 and 8 Plus both support wireless charging. 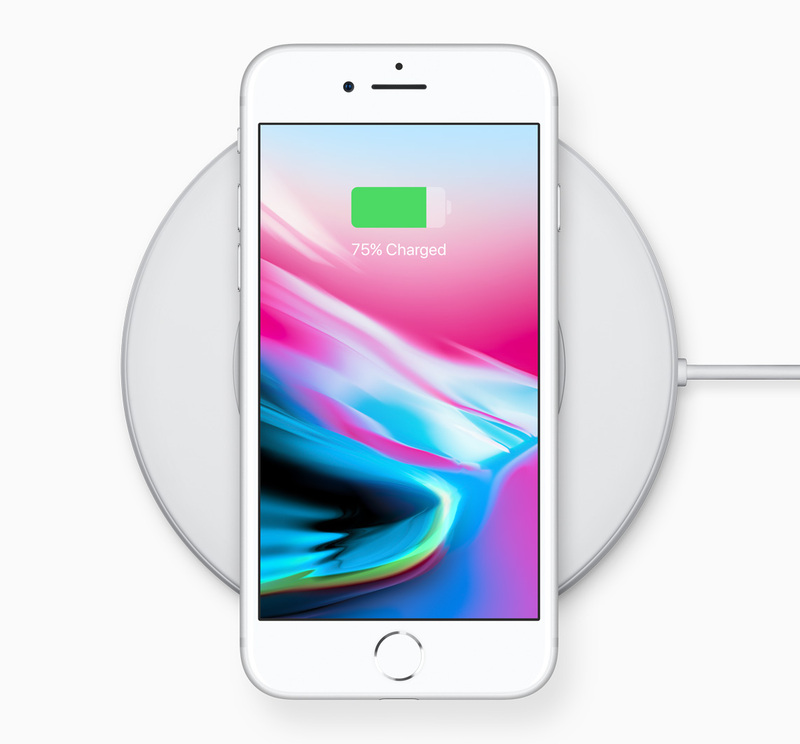 Since Apple has opted for Qi wireless charging, it should be compatible with numerous third-party wireless chargers as well. While the iPhone 8 and 8 Plus may not be too much of an upgrade from the iPhone 7 and 7 Plus, it may be better to start thinking of this new generation as the more affordable version of the new premium iPhone X. You can read about the iPhone X here, and see if the differences are great enough for you to tackle the premium option. The iPhone 8 and 8 Plus are both available in 64 GB and 256 GB options. The iPhone 8 starts at $929, and the iPhone 8 Plus starts at $1059. Both will ship on Sept. 22.